Great fun and a fantastic full body workout. One to one sessions available as well. Aqua aerobics and yoga at whatever level you wish. The two instructors make it really personal and are so friendly, getting in the pool with you. It can be tailored to whatever you want to do. We help people to relax, connect and feel good from the inside out because we know that happy people are kinder, healthier and enjoy life more. 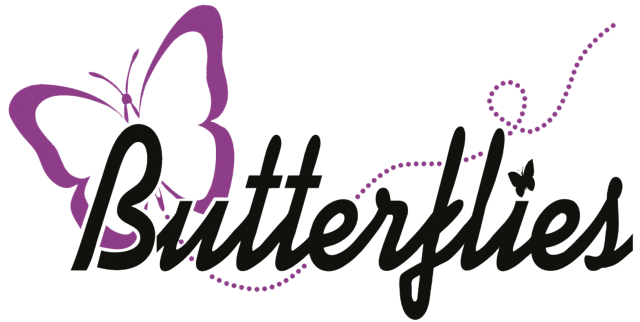 We combine gentle deep breathing, science based evidence and mindfulness teachings with connecting exercises, laughter techniques and guided relaxation to build relationships, boost communications and provide sustainable strategies for happiness and health. No special clothing or equipment is required and workshops are available to everyone regardless of level of fitness or previous experience. 5 weeks at £5 a session which is to be paid upfront, £25 in total. Mats provided if you do not have your own. Day and evening classes, in and around Stamford Bridge. Babies can come too, the emphasis is on getting mum safely back in shape. 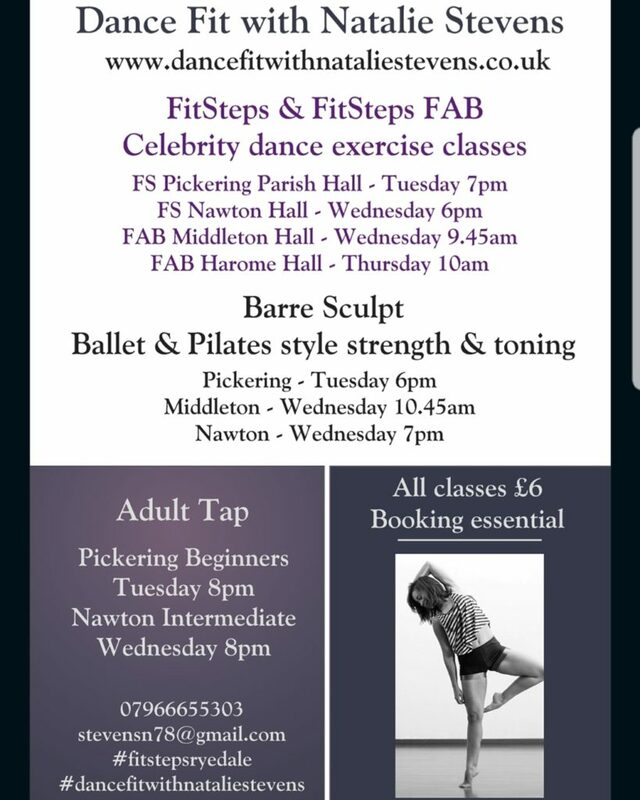 Classes in Malton, Norton and surrounding villages. Fun, relaxing and uplifting yoga classes for all levels of experience. Enjoy gentle movement, breathing and peace, and go home feeling energised, centred, happy and refreshed.